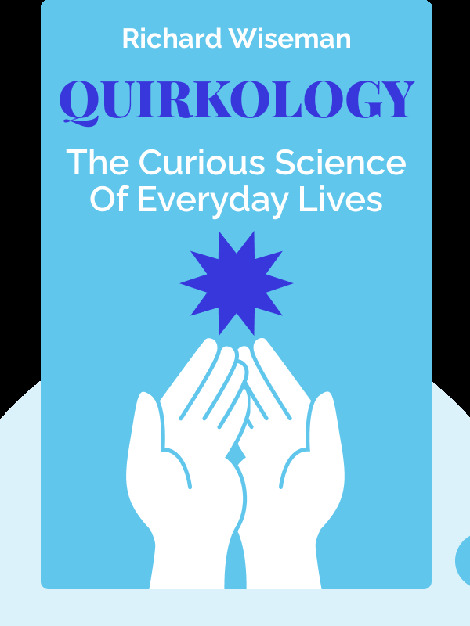 Quirkology (2007) takes a uniquely scientific look at some common questions that are often dismissed as trivial: What kind of impact does astrology have on our lives? Is the number 13 really unlucky? Can a joke truly be harmful? And more! 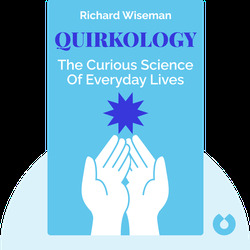 Richard Wiseman is Professor for the Public Understanding of Psychology at the University of Hertfordshire. He specializes in magic, astrology, deception and the paranormal. His other books include Rip It Up, The Luck Factor and 59 Seconds.